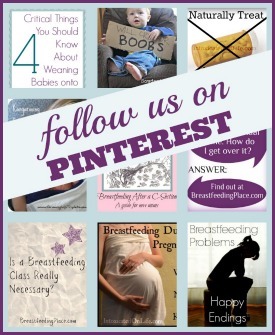 I had successfully breastfed three babies before I truly learned the wrath of mastitis. I can still remember my grandmother telling me about “milk fever” when I told her I planned to breastfeed. She told me how she had never been so sick in her life. Back in those days when a woman got mastitis she was encouraged to quit breastfeeding. Her mother bound her breasts with an Ace bandage and that was the end of her breastfeeding journey. Thankfully, there are other ways to manage mastitis now. 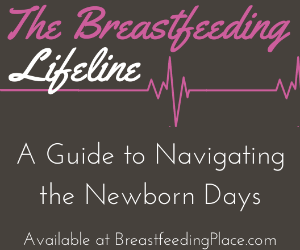 I was struck with mastitis when my baby was only four weeks old. 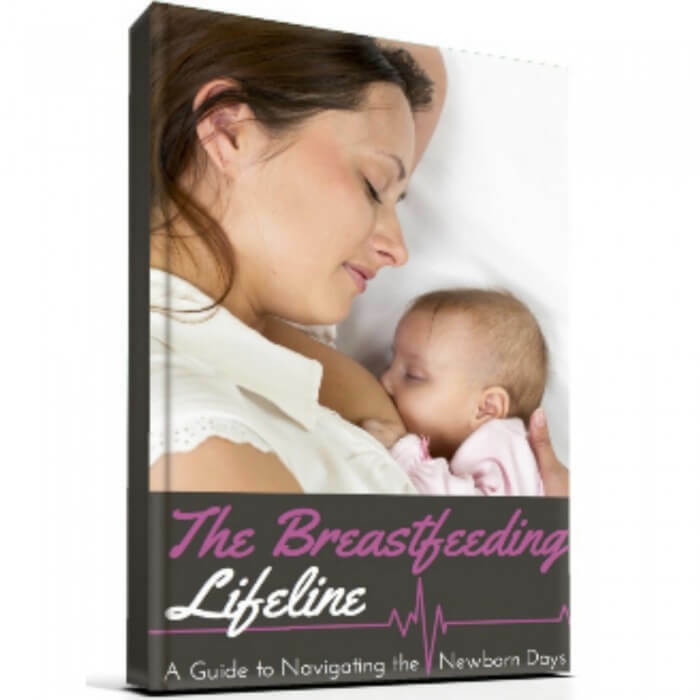 Mastitis is most likely to occur within the first few weeks of breastfeeding. I woke up one morning and my left breast felt incredibly full. I thought I had a plugged duct, and it wouldn’t be a big deal once I nursed my daughter. There were two things I did wrong the night before. The first thing I did wrong was wear a nursing tank that was too tight. It pushed my breasts down and was very tight underneath them. The second thing I did wrong was sleep on my left side, on my breast. I’ve always been a tummy sleeper, and after having my baby I wanted to go back to sleeping on my tummy. Newly breastfeeding breasts do not like that. I had clogged my milk ducts. When plugged ducts combined with my run down immune system because I was just getting over a cold, I was a prime candidate for mastitis. I felt fine when I first woke up other than my breast felt engorged. Within one hour my breast was throbbing and I felt a fever coming on. I tried to nurse my daughter on the affected breast and I literally screamed in pain. My first instinct was to get in the shower and try to massage my breast in hot water to relieve some of the engorgement. By the time I got out of the shower I was shaking uncontrollably and my breast was red and swollen. Thankfully, my husband had not left for work and was able to stay home. I immediately got into bed with my baby and let her nurse. As painful as it was, once the milk started flowing I got some relief. My husband called my doctor and I was prescribed a course of antibiotics. With the fever, pain, and the horrible way I felt I took the antibiotics to fight the infection. 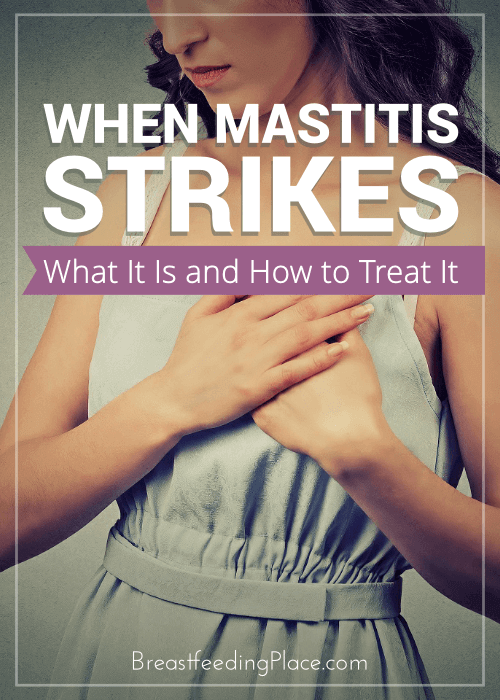 I took a three-way approach to treating my mastitis. The first thing I did was take the antibiotics prescribed by my doctor. I made sure to drink plenty of water and eat as healthily as I could. The first day I did not want to eat at all, but I made sure to continue drinking lots of water. I also made sure to take my probiotics. One of the most important things anyone can do when they have mastitis is stay in bed. I have never been so sick in my life. I remember trying to walk from my living room to my bed and my body felt so completely heavy I wasn’t sure I would make it. I stayed in my bed and I slept. Mastitis was my body’s way of telling me I had tried to do too much too soon, and I needed to rest. I also took ibuprofen to help manage my pain and fever. The last thing I did that also helped me get better was continue to nurse my baby. Even though it was painful at first, I continued nursing through all of that pain. I used a heating pad and massage to help unclog the ducts that were clogged. I could easily tell where my clog was because it was hard and painful. Every time my baby nursed, I would massage that spot. With antibiotics and rest I was feeling much better after two days. It did take nearly a week for my breast to feel 100% back to normal. There are some people who use natural remedies to treat mastitis, but I did well with the traditional route. 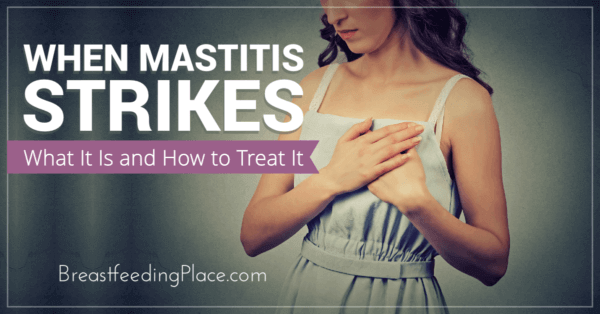 Have you ever dealt with mastitis? What did you do? Joanie Boeckman is an Army Reserve wife and homeschooling mama to three (soon to be four!) beautiful children. She is passionate about living a simpler life, attachment parenting, homemaking, and homeschooling. You can find her blogging at Simple Living Mama where her mission is to empower women in their roles as homemakers, mothers, and homeschool teachers.